the Pusta (Deserted) river, which starts on Radan mountain, fills Lake Brestovačko and flows through Bojnik. 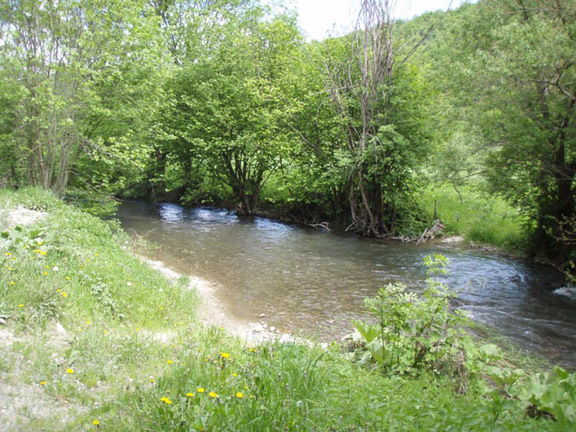 The river Vučjanka, which springs from the Kukavica Mountain, flows through Vučje and is a tributary of the Veternica River. 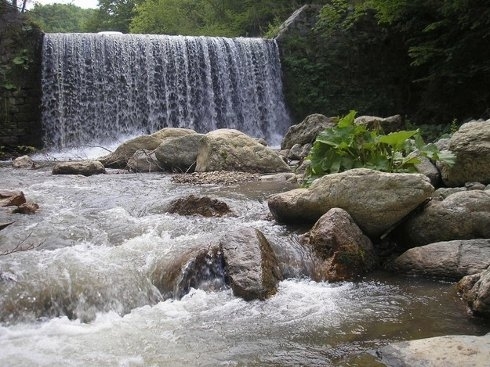 The Kozaračka, Predejanska, Kopašnička and Sušica rivers are also known in the Leskovac region. 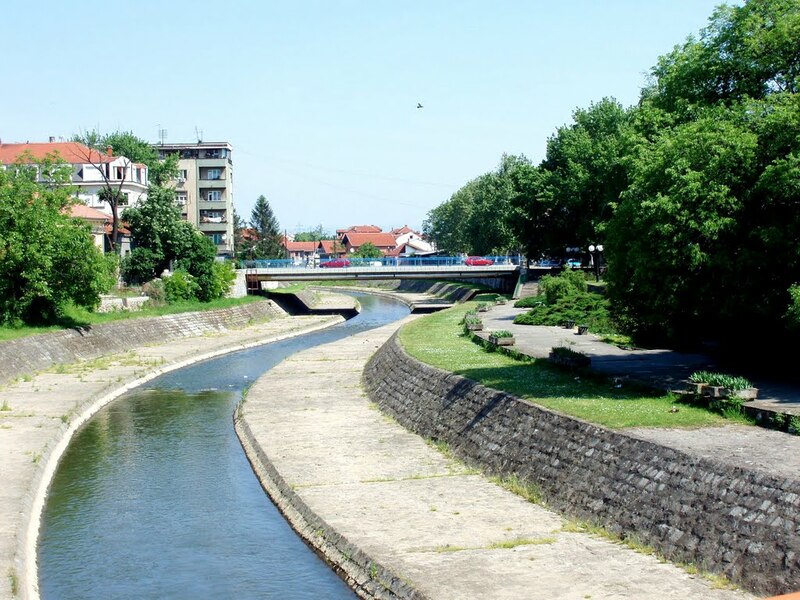 Leskovac is surrounded by three artificial lakes, the Brestovačko, Barje and Vlasinsko lakes. The Vlasinsko reservoir lake spreads out at the altitude of 1,205 m above sea level. It originated with the daming of the valley of the former vlasetinian mud, and is located in the South-East of Serbia. It spreads is over 12 sq km, with a length of 13 km and a width of approx. 3 km. The average debth of the lake is about 12 m, and at certain depressions the depth reaches up to 22 m. At it's peak elevation (1213.8 m) the overall volume of water amounts to 168 x 106 cubic meters, and the spread reaches over 16.5 sq km. At it's lowest elevation (1204 m) the spread reaches 5.6 sq km. The area belongs to the moderately Continental region, with a faintly emphasizes component of the Mediterranean region. 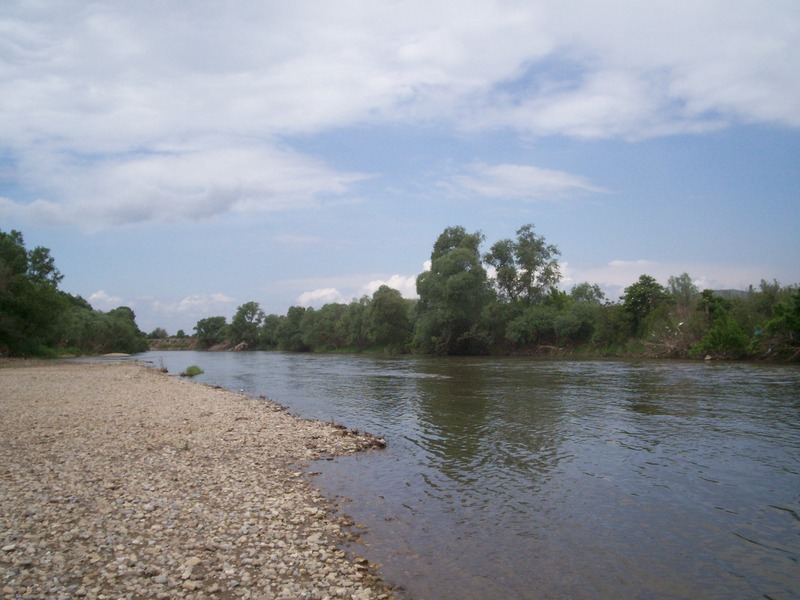 The average annual precipitations in the confluence of the Veternica river amount to 800 mm, bud are unevenly distributed. the bigest amounts fall during the spring months, and slightly less in the autumn months (october and November). 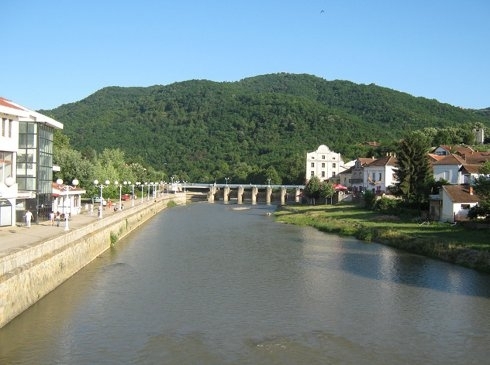 The Barje Accumulation reservoir originated with the daming of the Veternica river, 30 km upriver from Leskovac, at a village of the same name.The first basic purpose of the accumulation was the protection of the city of Leskovac, and later of the Lebane municipality, which now represent it's primary purpose. This kind of function of the accumulation imposes thr need for the maintenance of a high, yet economically optimal (cost effective) quality of water in the accumulation during longr periods of time. The maximum volume is 49,670,000 cu m of water, and the area of the water mirror at the elevetion of 379.55 m above sea level is 139 hectares. In conditions of normal slow-down and useful volume of accumulation for water supply, the volume is 26,000,000 cu m. The maximum debth of the accumulation in conditions of normal slow-down is 25 m. The average width of the accumulation is about 300 m, and the length, depending on the filling, varies from 7.1 to 7.5 km.